Are you looking to rent a jimmy jib crane ? Congratulation, you have found what you’re looking for! 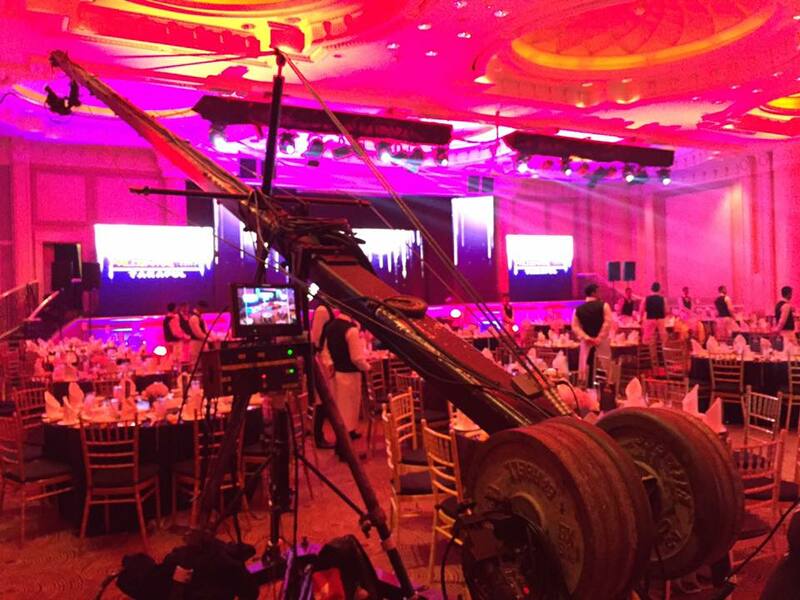 As one of the pioneer in Malaysia filming industry, Cyberbang TV Sdn Bhd offers all kind of services including Jimmy Jib Rental. 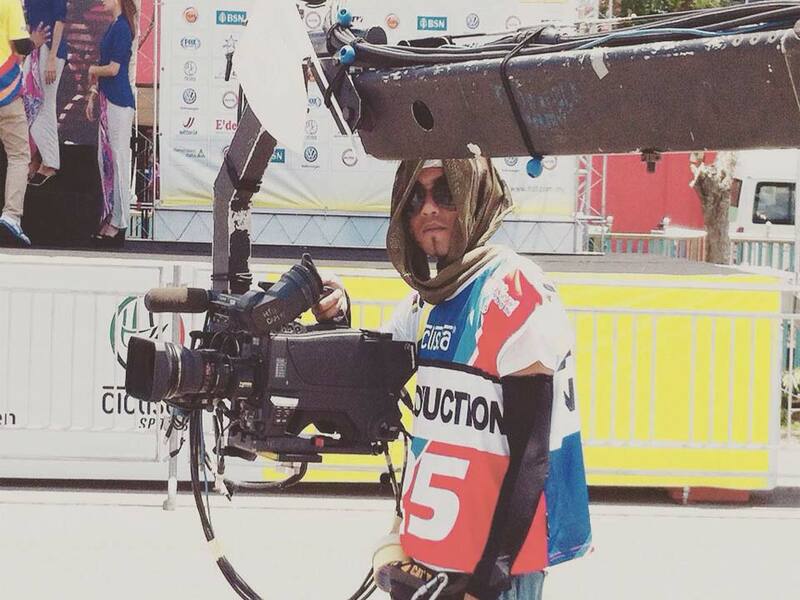 Bear in mind that not all production house company owns jib crane themselves, most of the time, they rent it from other company. 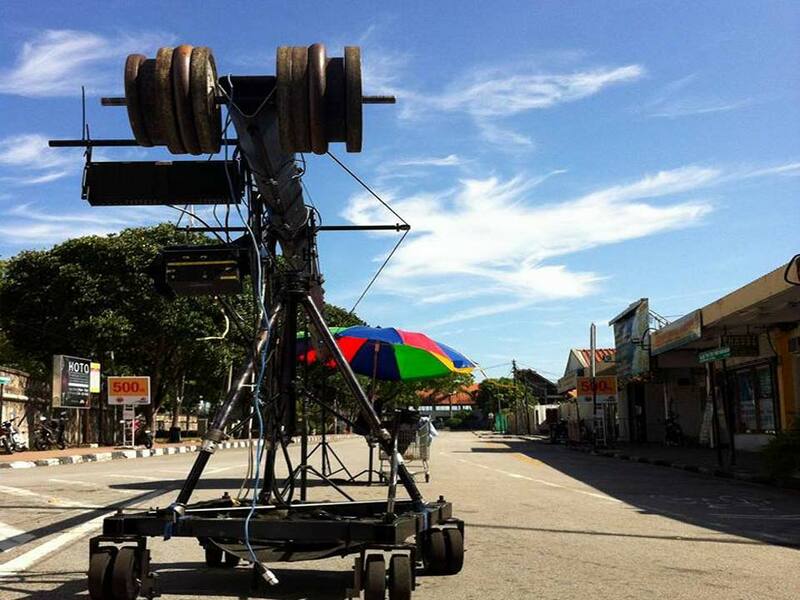 We are one of the first to own jimmy jib crane in Malaysia, back in the year 2003. The advantages of renting from us is that, we know our equipment in and out. We take care of everything such as Spare Parts, Maintenance / Servicing and most importantly, Troubleshooting On-Site! You will NOT have to worry about these issues should they arise. Let us do the heavy lifting, so you can focus on what you do best ! Do NOT compare Our Price with the rest. Our equipment rental always include at least one of our experienced team member, as the operator. We deliver, handle and operate the crane for you. We have worked with Major Corporations such as Al-Hijrah, Astro, RTM, Event Management Companies and Well-known Hotels in Malaysia. We work with ANYONE, (View Our Portfolio) from established companies to newly startups, even with individual so don’t hesitate to contact us.